It's never been easier to book home maintenance service! Combine deep clean of 2 chairs with 6 hours of home treatment and receive a complete home makeover at a highly affordable rate. Bringing Joy to your Home! 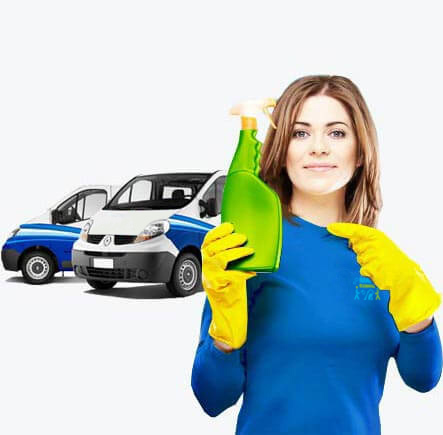 Handy Services is known around London for offering the best value general services you'll find locally. We at Handy Services offer a complete range of home and office related services from cleaning and handyman services at prices that just can’t be beaten. Our teams are experienced professionals in a range of trades and skill sets and can take on everything from fixing a dripping tap to rubbish collection. There’s always something to do around the home and we’re the company to call when you need us. Why don’t you find out why Handy Services are so popular and call us on 020 3793 4888 for a free consultation? Our unique money back guarantee ensures you get a completely satisfactory service. You can’t say fairer than that! Our cleaners can't be beaten on quality or price! Handy Cleaners has been established locally for more than a decade, building a reputation for delivering a 100% professional clean in the home or office – at unbeatable prices! Over the years we’ve designed a complete range of professional cleaning services that keep our customers coming back for more. Our secret system uses the latest technology and powerful eco-friendly products to give your home or office a clean that will make it look freshly decorated. Why don’t you bring your home back to life with one of our deep, intensive spring clean services? You’ll be glad you did! Professional handymen at bargain prices! Our handymen are skilled in a range of trades. We have teams of electricians, plumbers, carpenters and property maintenance experts providing professional services at amazing prices. 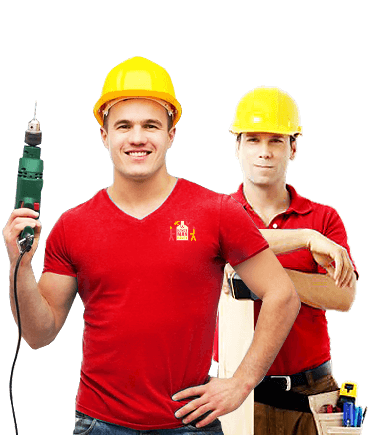 We have emergency handyman teams ready to respond to your most urgent jobs around the home or office. Let us fix that leak, mend those shelves, replace your light bulbs or investigate a wiring problem. With our qualified handymen, there’s nothing we can’t do for you. We don’t charge the earth either. Don’t put off the jobs that need doing thinking you’ll get around to it yourself! 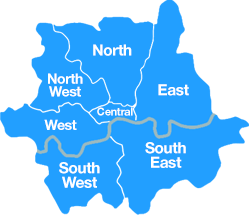 Call us on 020 3793 4888 today and find out why we’re known for our reliability in the local area. All our handymen have been background-checked for your peace of mind. Our gardeners can cheer up your back yard! We have a fabulous range of excellent value gardening services for all your home or office building gardening jobs, big or small. Whether it’s a one off hedge-trim or you just need us to mow your law, that’s fine. We have no minimum charge so you’ll still get excellent value services. We have professional garden design services that will transform the smallest area into a masterpiece of colour! 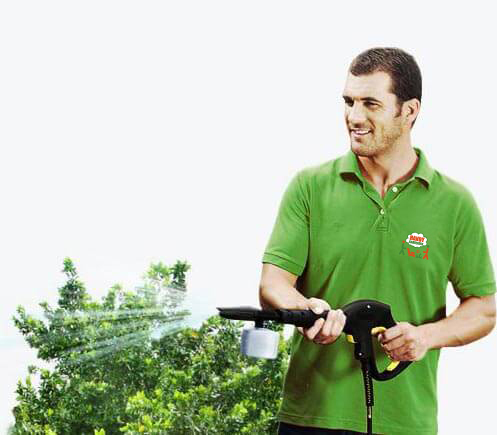 Our gardeners are all highly qualified and experienced in all aspects of gardening. We can offer a regular service too so that your garden is always in full bloom. Call us today and find out just how affordable we are! If you want to get the very best from your back garden you should call the professionals today and before long, you’ll be relaxing and enjoying your outdoor spaces once again. Let us take your rubbish away! It’s difficult to keep on top of your rubbish collection, particularly if you are working. Now you don’t have to use up your spare time doing the chores you can’t put off any longer. With just one phone call you can have one of our rubbish collection teams come to your home or office and remove your rubbish for you! We know the best places to dispose of all your household or office waste. We have everything we can recycled as part of our commitment to the planet. Don’t let piles of rubbish get you down – call us today! Council collections are often infrequent enough to deal with accumulating rubbish. 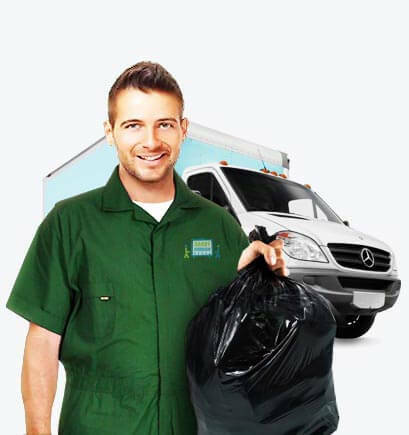 Don’t wait for the next council visit when you can call us now and have your rubbish removed at an incredibly low price. Piles of rubbish around the home or in your garden can become hazardous if left to build up. Don’t drown in your trash! Call us today and we’ll give you a special offer! Super Secure Storage at low, low prices! There are times when you need to clear the decks in your home and de-clutter. Perhaps you’ve just downsized and have some spare pieces of furniture you would rather not give away but have no room for? We have a 100% secure storage facility and offer a full range of secure storage solutions including mobile storage services. It’s good to know your personal belongings are in a safe and climate controlled environment and we can provide you with that peace of mind at low cost prices. Our mobile storage service allows you to load your unit at your home or office and when you’re done – we’ll take it away and store it until you need it again! Our rates are so low you won’t believe it! Call today on 020 3793 4888 and book with us today! You can cancel any time! 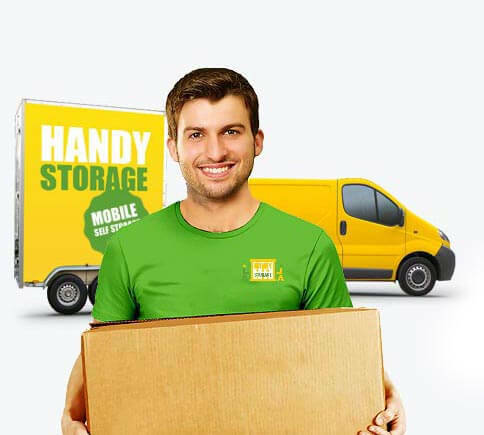 Handy Mobile Storage are known all over London for being the firm to call when you need a great job done cheaply! Our efficient professionals allow you to enjoy your leisure time by providing a great service at a bargain price! Our professionals are highly-skilled and trained to meet international safety standards across a range of trades. Handy Services is known for our commitment to providing 100% customer satisfaction! We always have some great offers available to our customers and that’s why they always choose Handy Services. Our super-skilled professionals take pride in their work ensuring you the very best quality service at all times. We’re reliable and have professionals in a street near you! Call us 24/7 and there’s always someone to take your call. Our App Helps You Book Handy Services on The Go! 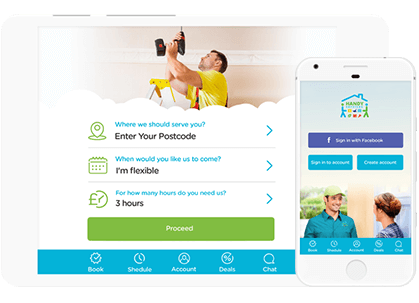 Our amazing new app helps you book all the services you need for home, garden and office while you’re on the go! We at Handy Services are the first in London to provide an app that allows you to instantly book any service from just one company. We have specialist teams in removals, cleaning, gardening, rubbish removal and handyman services ready to book in no time at all with our handy app. No more scrabbling around to find the number of someone to help you out! Whatever service you need, our app will bring a specialist team to your door after a few clicks! We have a great range of high value services and can respond to most household or office requirements quickly and efficiently. Our app just made hiring a professional a whole lot easier! See for yourself and download our Handy Services app today!